Hulu “warned” its customers last month about some price changes that will take effect at some point in February. It looks like with just a few days before the month's end, Hulu's new pricing scheme went live. The company informed its subscribers earlier today that it has decided to cut the price of its ad-supported plan from $7.99 to $5.99 per month, 9to5mac reports. In an email to its customers, Hulu also mentions that the price of one of its other plans, Live TV, will increase from $39.99 to $44.99 per month. These price changes allow us to continue delivering the best live and on-demand TV experience for you. In the last year, we’ve added more live channels, launched new and enhanced features that make viewing even easier and expanded our full streaming library (which is part of your Hulu + Live TV plan) to more than 85,000 episodes of TV and movies, including award-winning Hulu Originals. Also, the price of the DVR and multi-screen viewing add-ons has been lowered from $14.99 to just $9.99 per month. On top of that, consumers can subscribe to both and pay just $14.98 each month. According to Hulu, these new price changes will appear during the first billing cycle as of February 26. 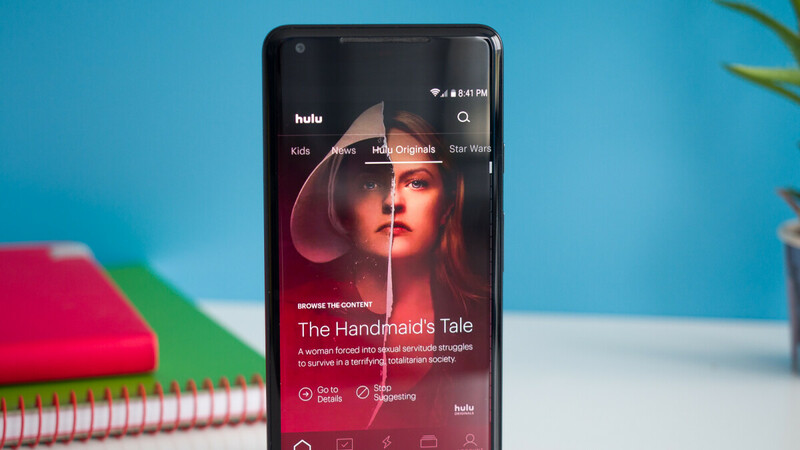 Of course, you can cancel your Hulu subscription at any time if you want, but unlike Netflix, which recently hiked the prices of its movie streaming service, Hulu actually made them cheaper, so there's no point in doing that.